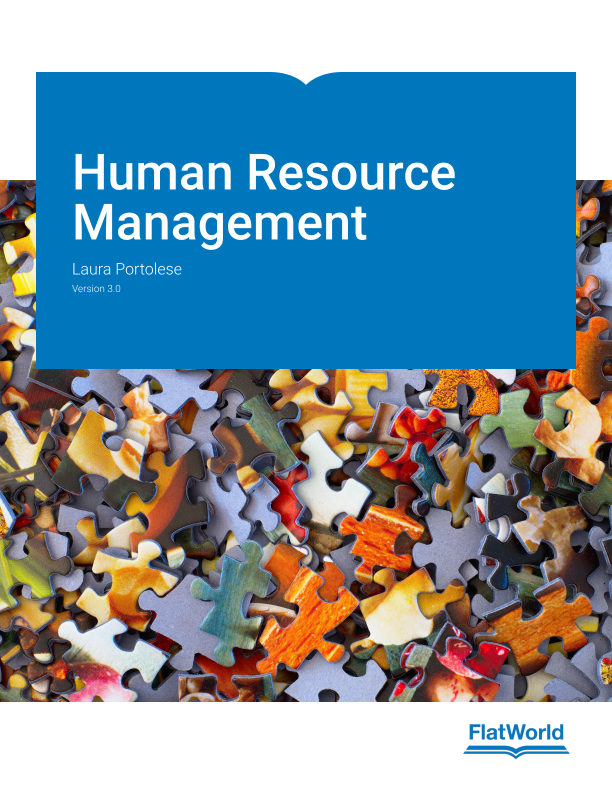 Human Resource Management provides students with practical applications of Human Resource Management theory relevant to today’s workplace. From recruiting and selecting to training and compensation this textbook gives an overview of the areas that are relevant to students’ careers. Videos and podcasts geared towards today’s learners. Sample classroom-tested role plays and activities. 1.2 What Are Human Resources And Human Capital?